Whoa! It's Friday already! How did that happen? 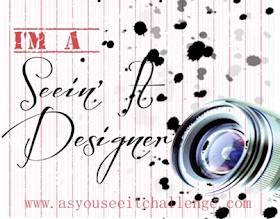 Not that I'm complaining you understand, but that means I've got to get my As You See It Challenge #46 up and running! Here it is complete with a Kind Koala! Isn't he adorable? 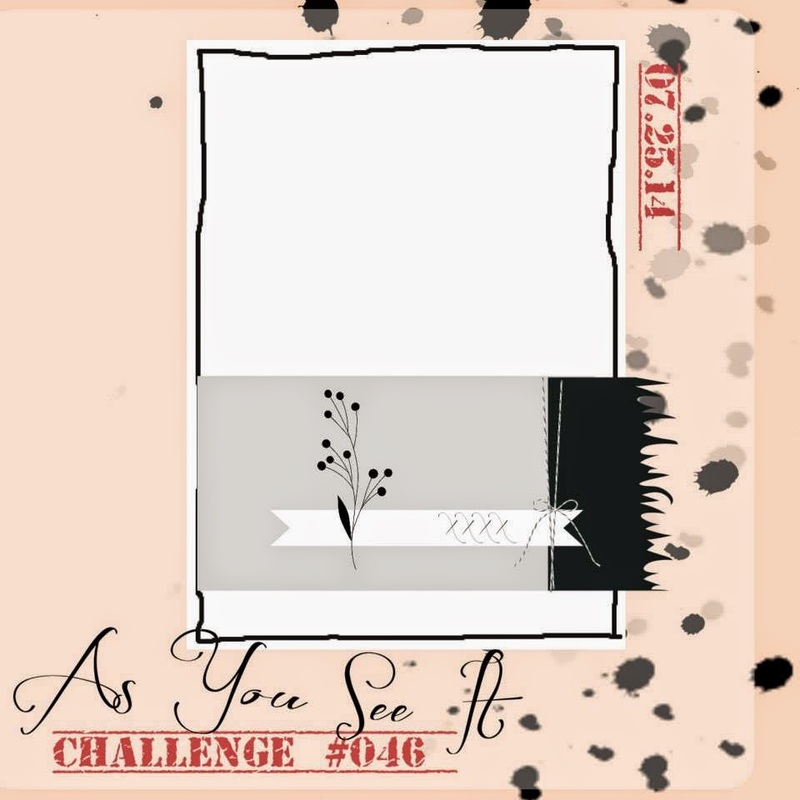 I absolutely love this week's As You See It Challenges Sketch! Amanda is so creative!! 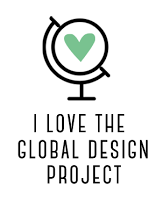 I hope you will take a creative break this weekend and give this sketch a try. I know you'll enjoy it! 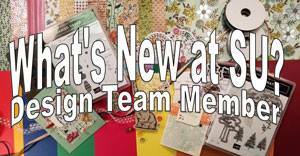 You know what I like best about Stampin' Blendabilities markers? 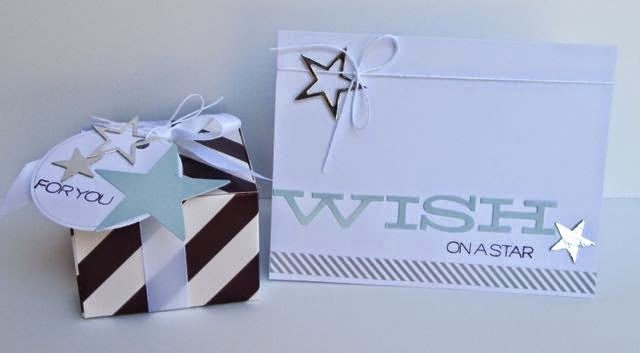 It's that you can stamp the image in a water based ink that is so easy to clean off your stamps, and you can work right on Whisper White cardstock without having the slightly yellowed tint of the watercolour paper. I used the Melon Mambo Stampin' Blendabilities Assortment and the Skin Tone Assortment for the Koala. The Skin Tone Assortment only really has a dark and medium tone of brown and I was wondering what to use for the lightest tone since the rest are really pinky, when I remembered, "Doh! I just ordered the Crumb Cake Assortment, so I used the lightest tone from that and it worked great! I wanted the word YOU to pop out so I stamped the Koala again in Old Olive and cut out the YOU from the image in a flag, matted it in Old Olive cardstock and Voila! The fringe scissors came in handy for the grass fringe on the end of the bottom panel. How unique is that element? Way to go, Amanda! I think my favourite DSP from this catalogue so far is Park Lane, as you can tell from the frequency with which I use it! This is the back side of the Daffodil Delight micro-polka dots that I used yesterday. 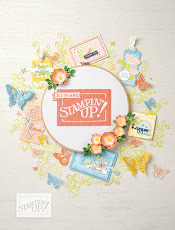 Good news from Paper Pumpkin! There are 6 boxes and 6 cards in each kit. If you are interested in subscribing, go to My Paper Pumpkin and enter the Promotion Code: HALFOFF2. Remember to choose me as your demonstrator when you subscribe. The offer expires Sept. 10, 2014. To get the current month's kit you have to sign up before the 10th of the month, and kits are shipped right to your door starting on the 15th of the month. If you are interested in the Prepaid Subscriptions, you can go to my Stampin' Up! On Line Store and enter the following Item Numbers, or email or call me and I can help you order.